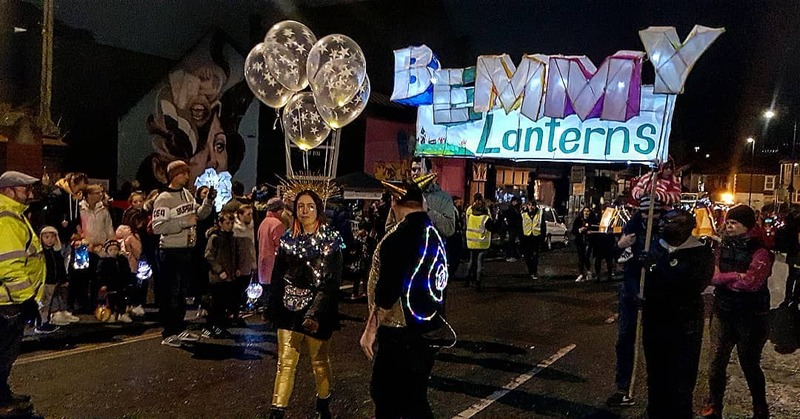 The Bemmylanterns committee would like to take this opportunity to thank all the participants – the primary schools and local community groups, BS3 traders, politicians and musicians who came together in yesterday’s stunning Parade. Without our volunteers, assistance from local institutions and financial support drawn from the area there would be no annual Winter Lantern Parade. Once again the event showed people who live and work in BS3 choose each year to celebrate that ours is a community with pride, personality and creative flair. Are you looking forward to this afternoon? Are you prepared for all the glorious shiny goodness that you’re going to feast your eyes upon? We’re not just dishing up visual treats for you lucky, lucky people. We’re also serving you some top-notch pre-Parade musical realness, to really make your day pop! But who, what and where are the big questions. Read on, my friends, read on. Why not sample some of the creative work by Amy from the Woods? She’ll be outside the Steam Crane from 5pm. And last, but not least, George Hickey (@georgehickeymusic, @abristolbard) is playing outside Hunters Estate Agents opposite HSBC on Junction of Cannon Street and West Street from 5pm. So choose your spot wisely, and get on down for some splendid music while you wait for the fun to start. See you very, very soon! Like us you’ve probably been following the weekend weather forecast over the last few days. 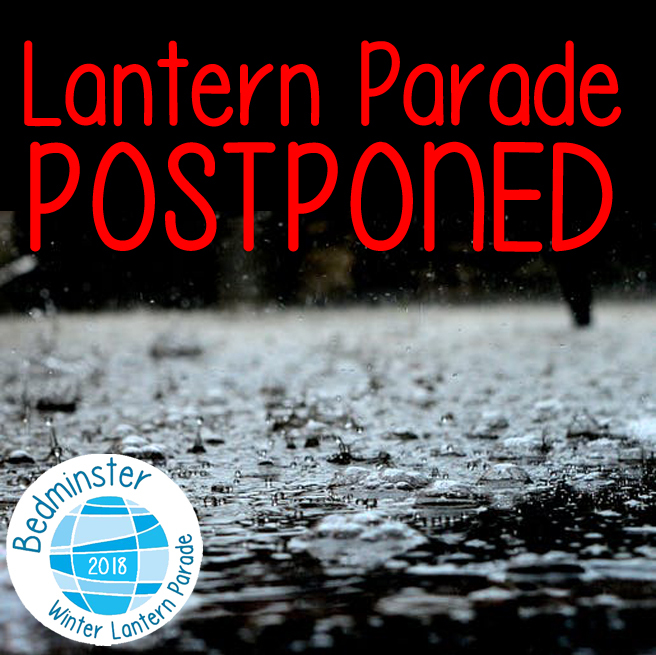 So it won’t come as a surprise to learn that, sadly, we’ve come to a decision based on safety issues, to postpone the Bedminster Winter Lantern Parade 2018 on Saturday December 8th. It’s particularly disappointing for all those children and community groups who’ve been working so hard and creatively on their lanterns over the last couple of months. However, with a forecast of strong wind and rain during the Parade period on Saturday, we felt it unwise to subject participants and spectators to these conditions which also, to put it mildly, wouldn’t do justice to all that hard work. Without delay we’ll be requesting Bristol City Council for a revised date for a Parade Route road closure in the New Year. We’ll also ask all our local lantern makers to carefully store their lanterns ahead of the announcement of a new date. 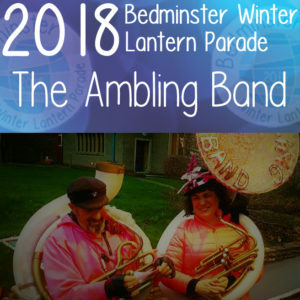 The Bedminster Lantern Parade will happen this winter, but for only the second time in its eight year history, Parade Day will carry over into the following year. We’re nearly there again! Break out the rejoicing unicorn! 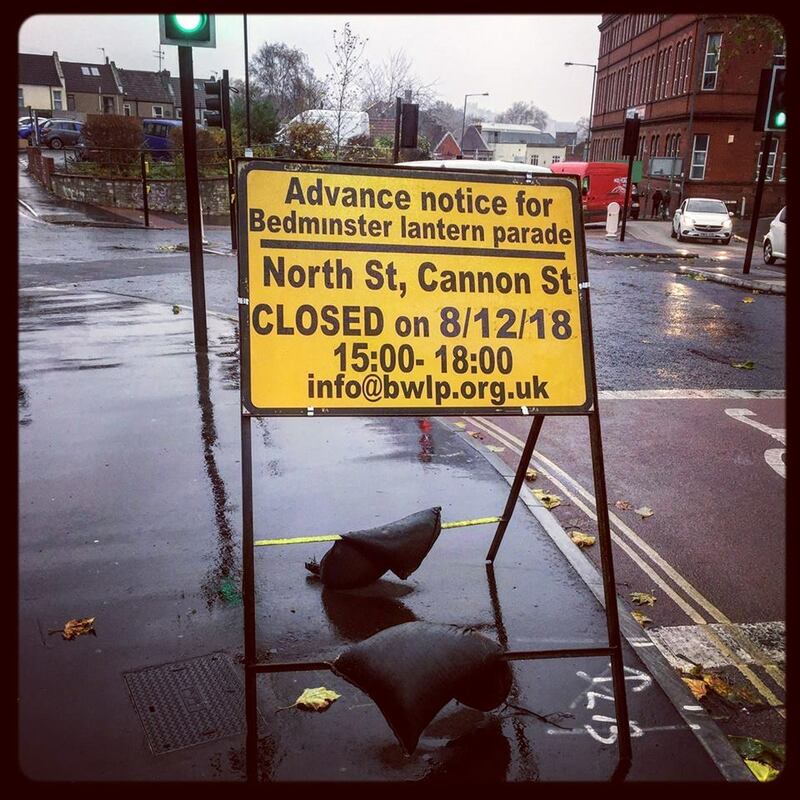 With a couple of weeks to go until the rescheduled 2018 Bedminster Winter Lantern Parade, here’s the (updated) info you’re going to need! First up, you need to know that we’ve put back the event by 1 hour. All the fun will start at 5pm, with the Parade leaving from the starting point at 530pm. But what else do you need to know to be fully Parade-ready? If you are taking part in the Parade with a school or community group, please meet at the agreed time and place in Brewery Court, just behind Mark’s Bread and the Bristol Beer Factory & Taproom. If you are registered for the #bemmymix group, get yourself and your lanterns to the Lanterns HQ at the corner North Street and St Francis Road and then go join the group at 430pm and no later than 5pm. If you aren’t registered to participate in the Parade, you are not covered by our Parade insurance, so you won’t be able to walk in the Parade this year. For your own safety please find yourself a good viewing spot and enjoy the lanterns and music. 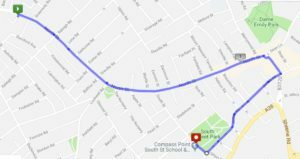 The route is mostly the same this year, with one tiny addition. The Parade sets off on the street a smidge further down from Aldi on North Street. Starting from Brewery Court, the Parade follows our usual route down North Street and Canon Street. We turn right just after the London Inn and continue along British Road. As ever, the Parade finishes up at South Street outside Compass Point School for a snack and hot drink, some splendid fireworks and the chance to get a close-up look at the lanterns. We’ve moved back the road closures by 1 hour. So now the main roads on the route will be closed to traffic from 4pm until 7pm, so you can enjoy the event without traffic getting in the way. 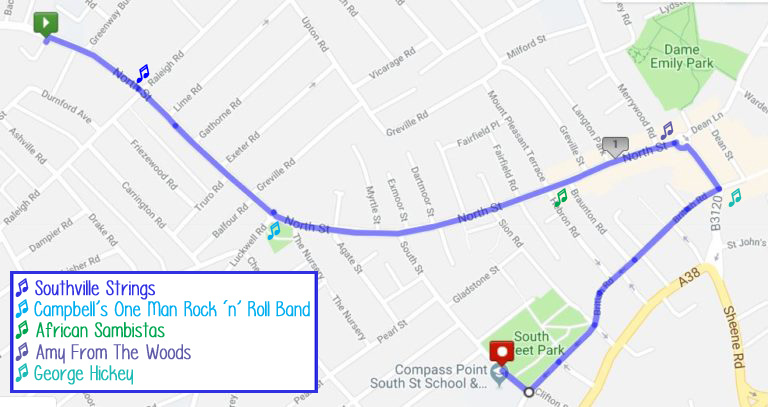 You’ll have a bit of time before the start of the Parade to soak up the BS3 atmosphere and check out the bands at a few key locations on the route, but do make sure you find a good viewing spot before the event kicks off. The Parade starts at 530pm and will wind up about an hour later. The firework display is set for just a little after 7pm. What will the fashionable 2018 Parade goer be wearing? The emphasis is on warm and comfortable clothing, with sensible footwear a must. It will be dark and chilly and nobody’s got time for a chill. Safety is the most important thing – literally the most important thing – to the Committee and we have worked to make the Parade safe for everybody. As mentioned before, the Parade route will be closed to traffic from 4pm-7pm, and we have recruited volunteers to act as marshals along the way. Here’s how you can keep you and yours safe too. Firstly, absolutely no unaccompanied children. Please keep any smallfolk close by you at all times. If you are a taking part in the Parade, make sure you stay with your group and follow the instructions from the marshals who are walking with you. Please follow any directions from the Parade stewards – they are there to help make sure the Parade goes smoothly and safely. Finally, please follow any instructions the Route Masters, Safety Officer or Parade Leader give you. If you are not a registered participant, please don’t join the Parade. It is dangerous to do so and causes total chaos. Please don’t cut through the Parade – even if you see friends or family on the other side – just wait until the Parade has passed. If you are watching the Parade with children, please keep them with you on the edge of the route, and don’t let them nip into the Parade. What else is there to do on the day? Bedminster is full of nice places to shop, grab a bite to eat or have a drink. 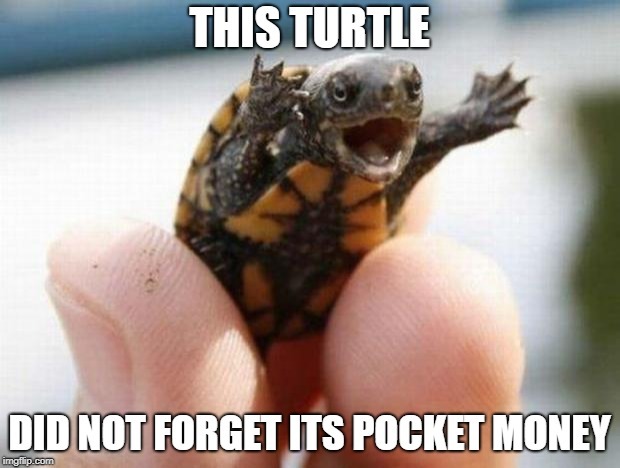 Make sure you remember you pocket money so you can so make the most of your afternoon. There will also be some stalls at the end of the Parade, including the fantastic Hopper Coffee Van. We are, once again, collecting donations during the Parade – you will see some super bucket-carrying Parade volunteers walking along the route. Keep an eye out for the buckets and bung your donation in as they go past. Our pets are part of our family and we love being with them, but they won’t love the event. There’s no rule against you bringing along your pet, but it will be very noisy and crowded and the fireworks at the end will make it more so. Maybe leave them at home if you are worried. I’m a social creature! I need to get social! Get social with us then! 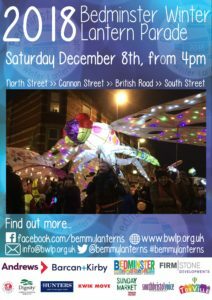 Our hashtags this year are #bemmylanterns and #bwlp2018, so feel free to go nuts with the pix and vids and tweet us (@bemmylanterns), share to our Facebook page (bemmylanterns), tag us on Instagram (@bemmylanterns), or even email us at info@bwlp.org.uk. See you on the 19th January! What’s the perfect accompaniment to a dazzling visual feast? Music! And we’ve got a host of musical treats to delight your ears again this year. Just take a look at who’s going to be entertaining on Saturday 8th December and get ready to be super-excited! The Ambling Band is based in Bristol and plays in the south west of England and on the continent. They have been terrorising people on the street for the past 34 years, bringing joy and tears to those who watch and hear them!! With its roots dating back to 1979 the Ravens Marching Band currently has about 30 members with ages ranging from 6 upwards. The band’s three sections – percussion, mallets/chimes and brass come together to play a variety of tunes such as; Anchors Aweigh, the Entertainer, Star Wars, Swinging Safari and the British Grenadiers. These firm Parade favourites bring real music exuberance to the event each time they play. Having wowed Parade fans at the project launch gig in September, the Brass Disciples are now making their “walking with the Parade” debut. Having already had a cracking year with gigs at Bristol Pride Day, Bristol Harbour Festival, Bristol Volksfest and Bath Carnival, not to mention lots of local community events such as the the Southbank Arts Trail. Their impressive repertoire continues to grow as they look forward to many more exciting gigs over the coming months. 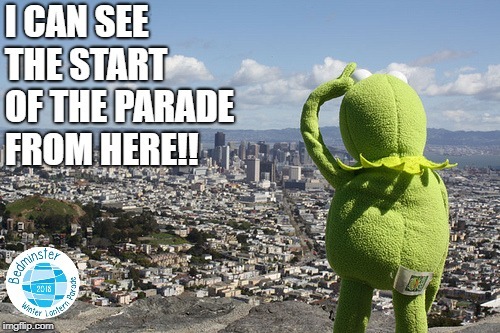 And that’s just the during the Parade itself! We’ve got some absolute corkers entertaining you all before it all kicks off. 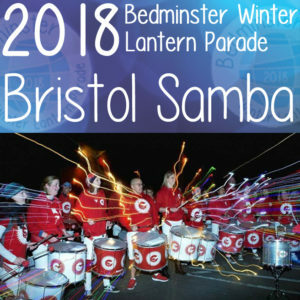 Bedminster event favourite, the African Sambistas will be entertaining the crowds waiting on the Parade route from 4pm onwards, with other marvellous music makers, including the Southville Strings and St Paul’s Wassailers. Make sure you get to the Parade in good time, so you can get your shimmy on! See you in just under two weeks! 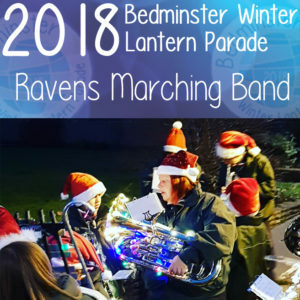 In the midst of all the excitement – only a couple of weeks left to go until the 2018 Bedminster Winter Lantern Parade hits the streets on Saturday December 8th – we’ve got an important update for you all about the route and road closures. First up, we’re changing the starting point of the Parade. For the first time, the lovely people at Mark’s Bakery/Cafe on North Street will actually be able to see some of the parade, because that is where we are setting out from at 4.30pm. So now you’ve got even more choice for where to stand to soak up the marvelous spectacle that is the Lantern Parade. The second, but equally important piece of new is that due to safety reasons, the official Parade route, from North Street, Cannon St, British Road and South Street will be closed to traffic from 3pm to 6pm. Some bus services will be diverted for the duration of the event, and this may cause some inconvenience to other road users – especially for deliveries – who may have to work around this. But we really hope that people will be understanding, and thank everyone for their patience, as we have to make sure that all the Parade participants, who are of all ages, are kept safe. 2018 Parade set to be the best yet! 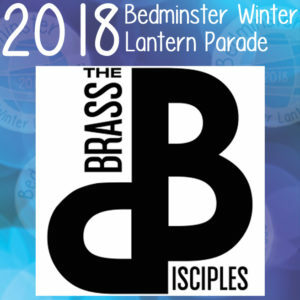 We’re getting closer to the big day, and the Bedminster Winter Lantern Parade that you know and love promises to be the most spectacular yet! Thanks to the successful community crowdfunding campaign this summer, and the support from local traders and the Bedminster Business Improvement Group, we raised enough funds to give the go ahead for the project. Nine local primary schools and a host of BS3 community groups have been building colourful lanterns, large and small over the last couple of months, which will be unveiled and illuminated when the Parade starts from outside St Francis Church on North Street. While all this fabulous work has been going in, the committee have been sorting out the other vital logistics on the food, fireworks and entertainment. But more on that later. What you need to know about is the road closures. Following approval by Bristol City Council, the Parade route will be closed to traffic from 3pm to 6pm. This means that traffic, including some bus services will be diverted away from North Street, Dean Lane, Cannon St, British Road and South Street for the duration of the event. So that’s a bit brilliant! We’ve also recruited a bunch of volunteers to act as road safety stewards along the length of the Parade, but we are are in need of more. If you have a few hours spare and feel like being a brilliant person, just get in touch with us via Facebook or by email. 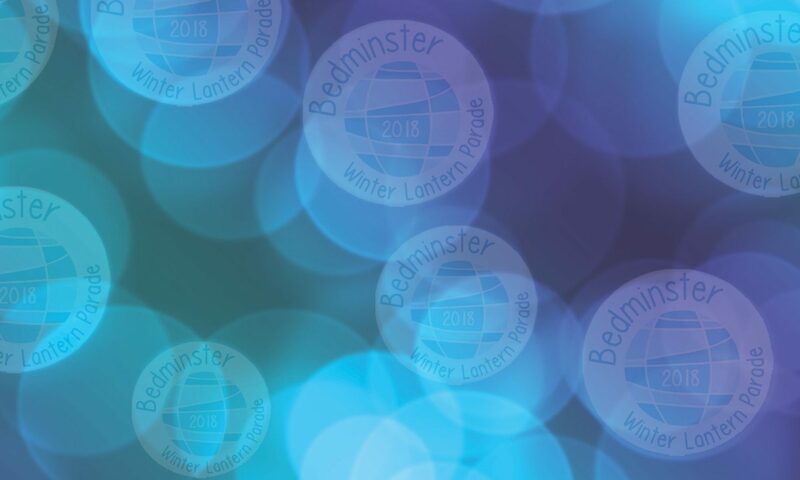 Feast your eyes on the official 2018 Bedminster Winter Lantern Parade Poster.